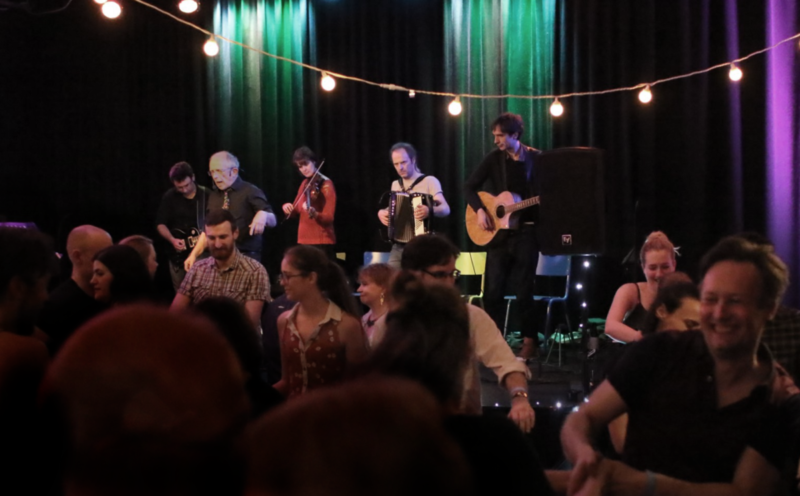 The Molecatchers have been playing upbeat ceilidh dance music for over a decade. The four-piece band’s lineup includes accordion, violin, guitars, mandolin and stomp-board. The music is a heady mix of traditional and modern tunes from the British Isles and further afield guaranteed to get even the most inexperienced dancer up on the floor. Expert caller Hannah Moore will be guiding dancers through the figures. Entry with full weekend or Sunday festival tickets, plus a limited number of ceilidh tickets are available separately.